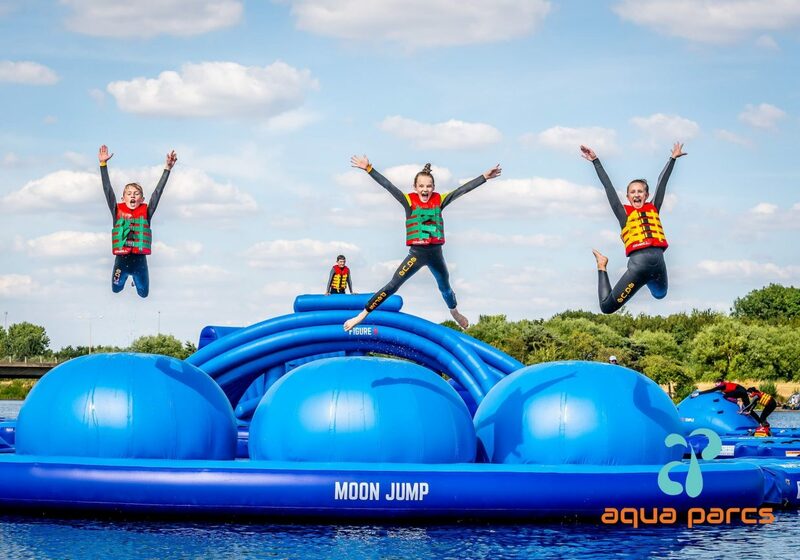 With hopes of a summer like 2018, there’s great news for outdoors fans as Aqua Parcs at Willen Lake announces its return for 2019. 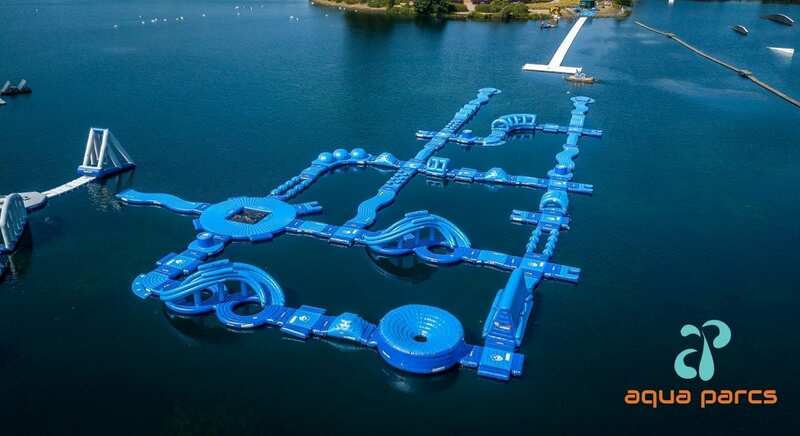 Opening on Saturday 4 May, the team are back for the summer months with the promise that the park is even bigger and better this year, with new obstacles, slides and surprises. Wet suit hire is included within the £20 fee and each session lasts one hour. Once given the safety brief, participants swim 10 metres out to the park and can explore and get wet and wild! Aqua Parcs will re-open on Saturday, May 4.